As more and more businesses grow in the renewable energy sector, the insurance market around this exciting industry continues to develop. The appeal of assisting renewable energy businesses is plain to see. Whether you install solar panels or build wind farms, NC Stirling are able to help. 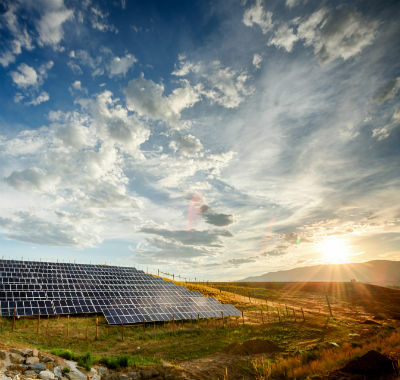 We make it our business to understand the unique challenges faced by solar panel installers, energy researchers, wind farm constructors and more. That’s why we work with specialised insurers and brokers to deliver renewable energy cover that is tailored to the unique nature of your business. 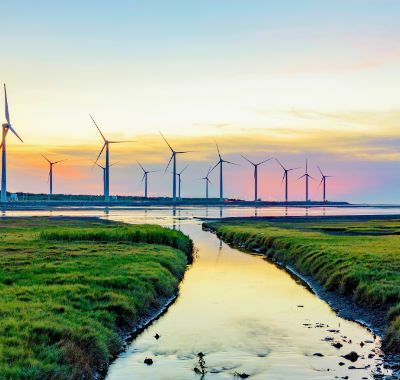 We can tailor a solution for all types of onshore and offshore renewable energy projects including solar farms, wind farms, biomass plants and hydro plants and more.